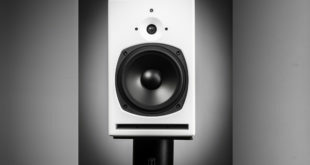 The new addition, which was launched at this year's NAMM Show, represents the smallest model in the company's professional active monitor range to date. 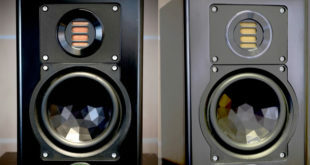 The new range, consisting of the 5” woofer T5V and the 7” woofer T7V, includes ADAM's High Frequency Propagation System (HPSTM), DSP innovations for the crossover system, and Class D amplifier systems. 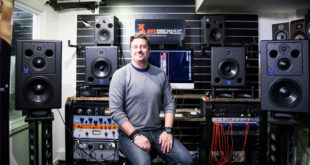 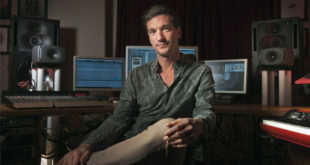 The UK-based trip-hop producer and founder of electronic duo Lamb recently used the company's studio monitors when co-producing U2’s new album Songs Of Experience. 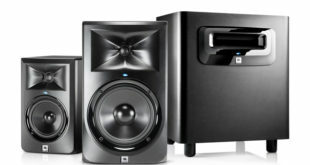 New monitors, available in three configurations, feature JBL’s Image Control Waveguide, refined transducers, and technologies derived from the JBL 7 Series and M2 Master Reference Monitors. 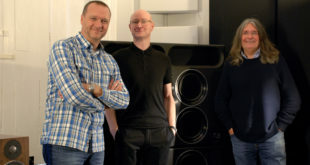 New role will allow Spider to oversee the introduction of the company’s new result6 Active Reference Monitors to the US market. 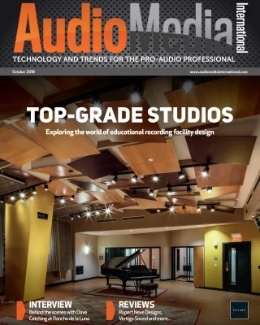 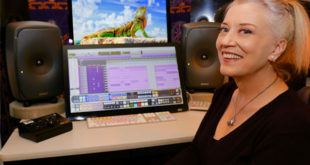 The multi-platinum producer/engineer recently tried the 8351 Smart Active Studio Monitors at her personal mix room in Oregon, known as The Terrarium. 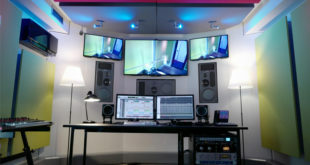 The Zurich-based company has upgraded its main studio to incorporate PMC’s MB3 XBD-A monitors, which were launched earlier this year at NAMM. 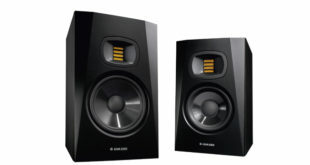 A21-M V4 includes a new and more powerful driver, along with modifications to its filters and adaptive output impedance. 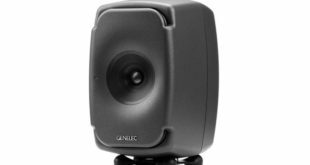 The 8331s are the smallest of Genelec’s point source monitor range it calls The Ones. 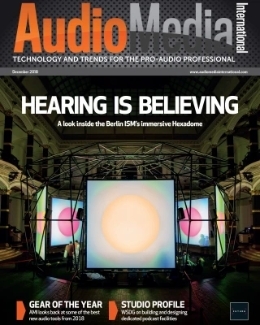 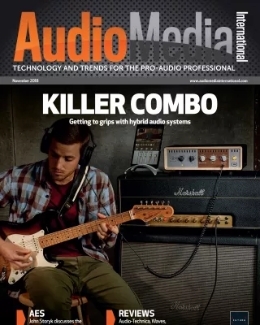 Here, Stephen Bennett gives Audio Media International his expert opinion about these small but mighty speakers.